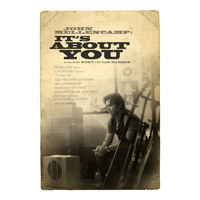 It&#39;s About You the musical documentary offering a rare and intimate look at the life and music of John Mellencamp on his Summer 2009 concert tour and during the recording of his most recent album, 2010’s universally acclaimed No Better Than This, is available now for PRE ORDER on Amazon.com for a 30% discount. The Bluray/DVD will be released June 5th. 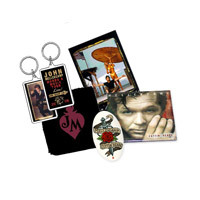 (See the bottom of this email for links for both releases in the Mellencamp.com Store). 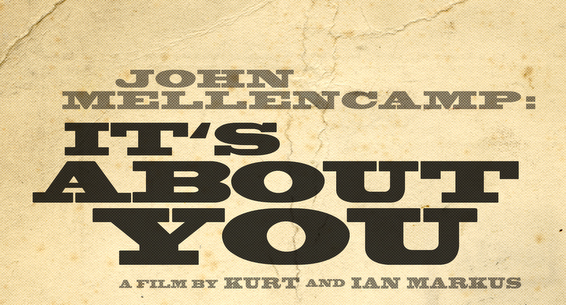 WATCH ITS ABOUT YOU ON SHOWTIME! JOHN HEADLINING THE OTTAWA BLUES FEST! Visit the TOUR section for complete show details, pre-sale times and ticket prices. Click the small blue information icon for show-specific information. Click HERE to learn more about how our free pre-sales work. There will be no premium ticket packages for this show. Click HERE to read the complete tour press release. 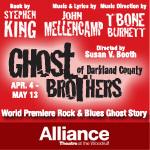 GHOST BROTHERS OF DARKLAND COUNTY OPENS! Ghost Brothers opened to the public for previews on April 4th, with the official opening Premiere on April 11th at the Alliance Theatre in Atlanta, Georgia to rave reviews! 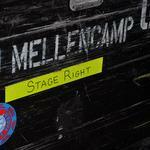 Head to the Mellencamp.com NEWS page to read the in-depth reviews and check out the COMMUNITY BLOG to view extensive coverage of the premier, photos, videos, and fan reviews. A 2.5 hour long version of the 2012 ceremony premieres on Saturday, May 5th at 9PM and again on Sunday, May 6th at 12AM on HBO. Click HERE for all upcoming airings. The Canadian concerts feature No Better Than This Tour Premium Ticket Packages. 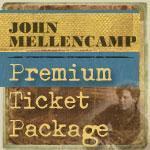 Each package includes a premium ticket in the first 10 rows along with an impressive set of exclusive, and collectible, Mellencamp items! Quantities are limited, so be sure to act quickly! TENNESSEE STATE MUSEUM NOTHING LIKE I PLANNED THE ART OF JOHN MELLENCAMP OPEN NOW! 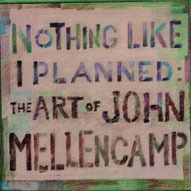 The paintings of John Mellencamp are featured in his first museum exhibition, Nothing Like I Planned: The Art of John Mellencamp, open now running through June 10, 2012 at the Tennessee State Museum in Nashville. The exhibition offers 52 paintings, spanning four decades of efforts including numerous pieces that have never been exhibited previously. The showing is free to the public. Visit the NEWS page to read several articles written about the exhibition, click HERE for all of the details on the showing. 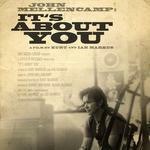 This absorbing rock and roll documentary chronicles the musical journey of John Mellencamp as he records his 2009 album "No Better Than This" at a series of historical industry landmarks. Accompany your favorite Mellencamp T-shirt with this complete accessories bundle! $6.95 - BUY IT NOW!